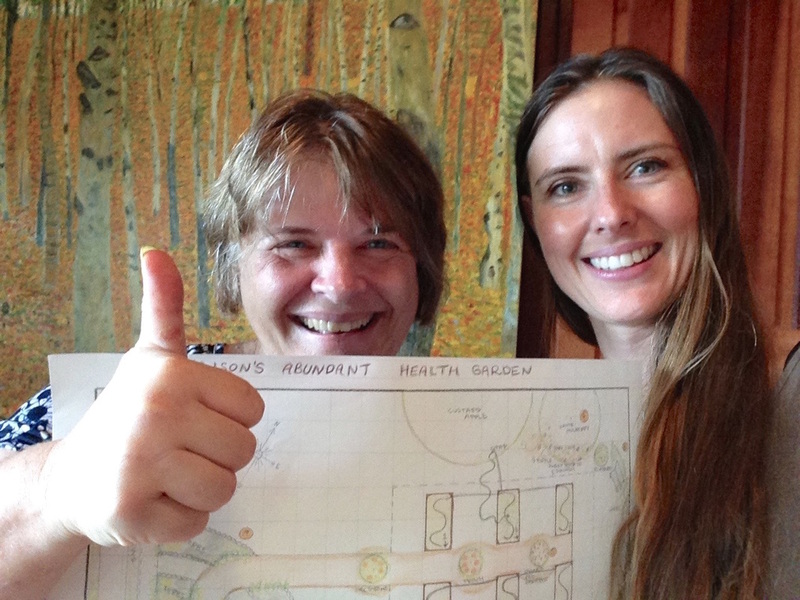 Alice creates a permaculture design as a road map to follow to help your food garden dreams come to life! Starting with a one hour consultation where Alice finds out what you love to eat and want to grow, followed by an assessment of the site. With this primary information, Alice will research insightful secondary information and then create a thorough garden design complete with an A3 site map and guide featuring plenty of information on what to do from first to last phase plus handy references to composting, weed and pest control, fertilising, seasonal planting and where you can go to source local supplies and further information. For larger property designs or where specialist advice is required, Alice teams up with one of our locally-trusted experts to bring you the best knowledge and experience. 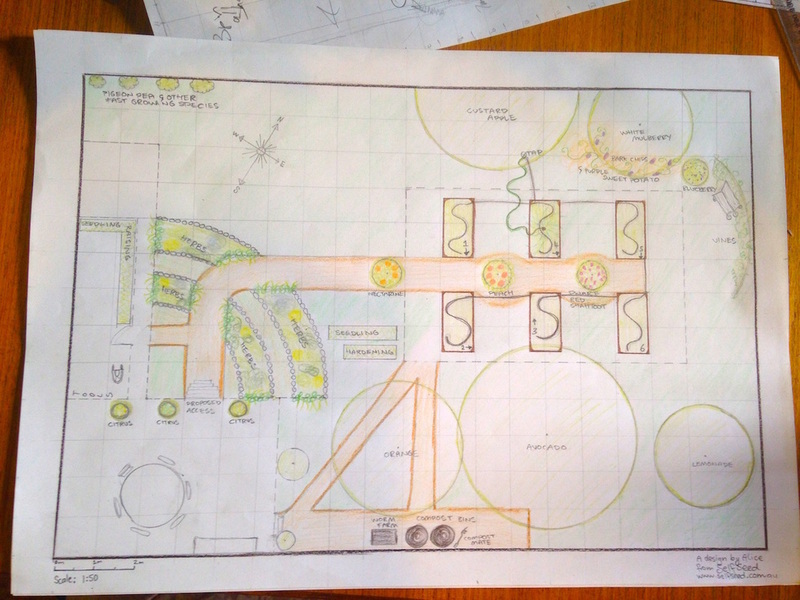 DESIGN OPTIONS: Permaculture Design options for small to large properties. What is primary and secondary information? Primary information includes all information about your garden site that can be sourced on site such as soil type, food garden wishes, water supply, resources available. 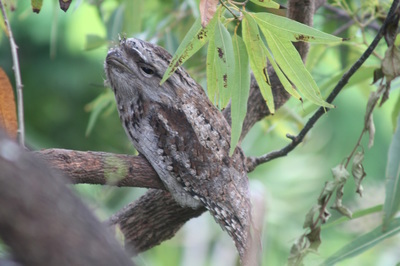 Secondary information is found online and from a range of books from the predicted water fall and seasonal weather impacts in your region, to nearby reserves and rainforests, local flora and fauna, topography and more.